As The Florida Bar Foundation celebrates its 60th anniversary, we are taking a look back at how a small grant helped make a big difference to Florida’s courts. In early 2016, the Florida Supreme Court issued a statewide Court Communication Plan to be implemented by the state’s court public information officers (PIOs) in order to better inform the press and the public about what Florida’s courts do. In the state that pioneered cameras in the courtroom in the 1970s, Florida’s court PIOs continue to make the state’s justice system more accessible and better understood, including most recently on social media. The statewide communication plan includes strategies to enhance public trust and confidence in the judicial branch, ensure the courts speak with one voice on key messages, improve communication methods, and strengthen internal communication. 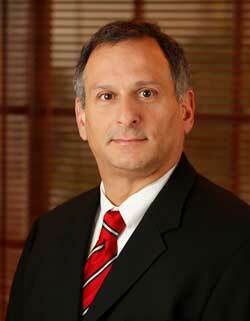 But it wasn’t until a Florida Bar Foundation grant funded the initial training for the state’s first crop of designated court PIOs in 2005 that Florida had an organized and prepared network of court communications professionals capable of implementing a statewide court communication plan like Florida’s. 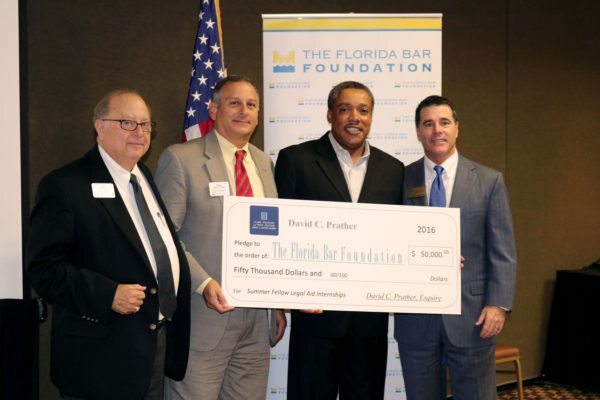 The Foundation provided $40,700 for that program, and for many years helped fund The Florida Bar’s Reporters’ Workshop, through its Improvements in the Administration of Justice grant program, which includes among its priorities projects to improve the operation and management of the court system and to enhance public understanding about the law. After 9/11, then-Florida Chief Justice Charles T. Wells instituted an emergency operations plan requiring that circuit and district courts each designate a PIO. Courts began assigning PIO duties to existing personnel such as trial court administrators, or hiring people with public relations experience from outside the courts. 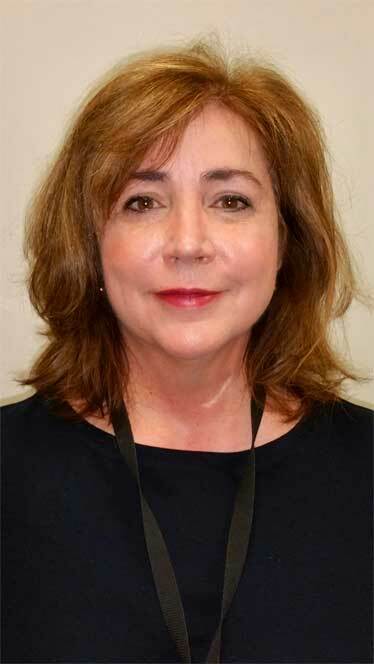 Michelle Kennedy, PIO for the 18th Judicial Circuit, had just been hired in 2000 and was among those new to the courts. PIOs from Florida’s 20 judicial circuits, five district courts of appeal and the Florida Supreme Court came together at the Supreme Court in Tallahassee for a multi-day seminar covering media relations, media interviews, the Florida courts’ emergency operations plan, public records and crisis communications. “I had years of prior experience in the field, but there are aspects of communicating with the media that are totally unique to the judicial branch. 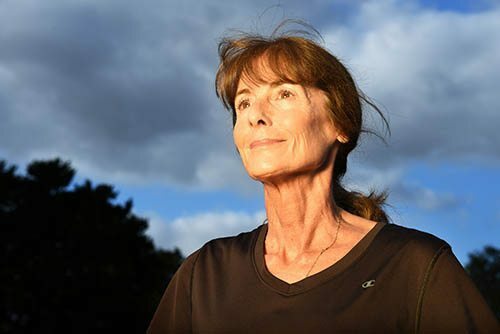 There are certain things I learned at that core training that I’ve used ever since,” Kennedy said, citing a segment on handling high-profile trials. The nonprofit Florida Court Public Information Officers Inc. (FCPIO) was formed after the 2005 seminar and now has an annual meeting where training is a key component. The group will hold a session in mid-March in Orlando to begin implementation of the new statewide communication plan. “When the chief justice gave us this assignment, we were honored to play such an important role,” said FCPIO President Eunice Sigler, PIO for the 11th Judicial Circuit.